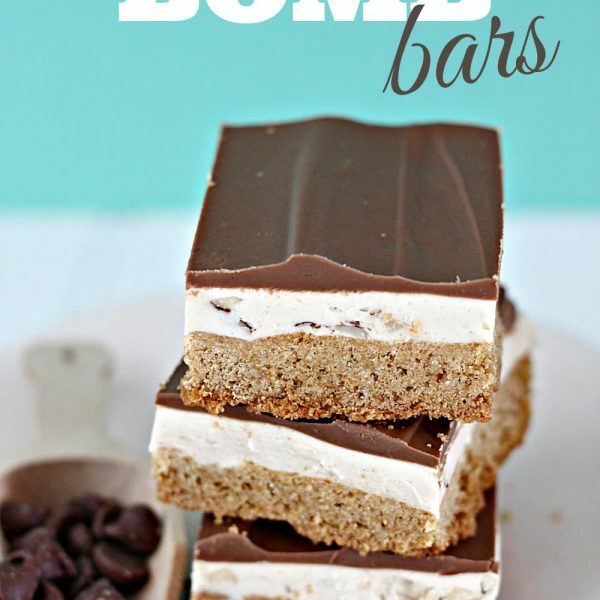 Successfully saved Peanut Butter Bomb Bars Recipe to your Calendar. You can also save the ingredients to your Grocery List. Peanut Butter Lovers UNITE! This takes peanut butter to a whole new level . . . an amazing and delicious level!